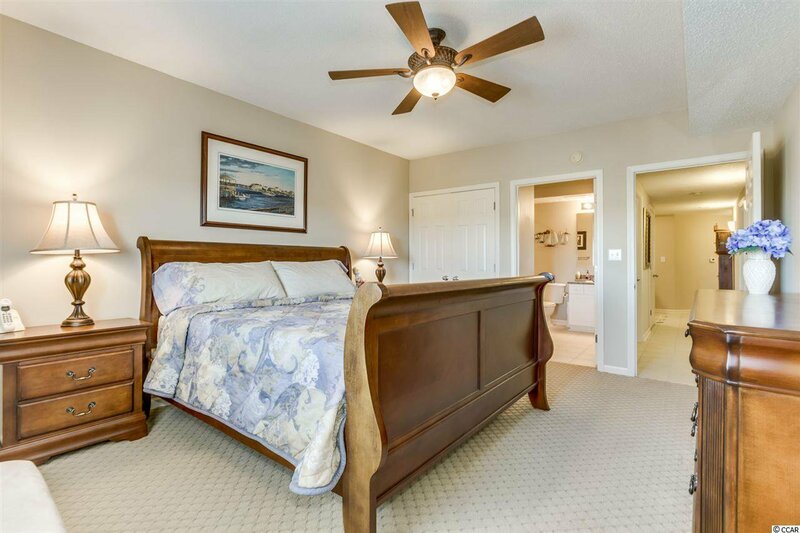 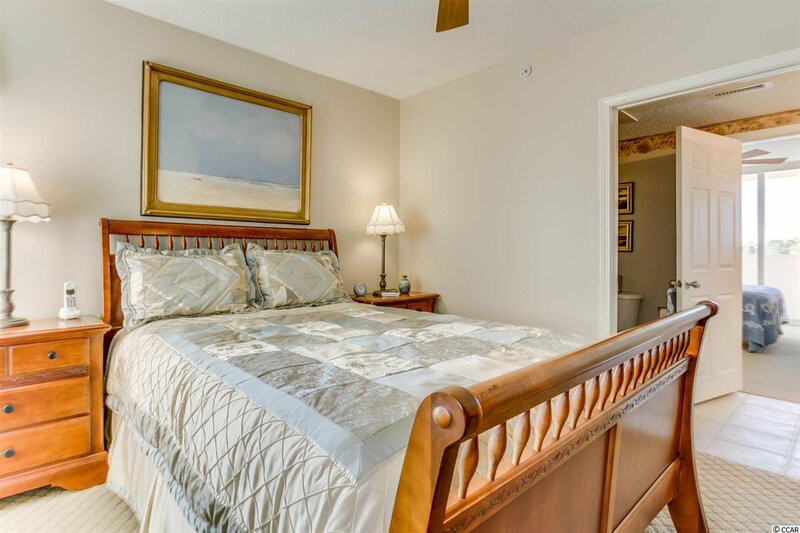 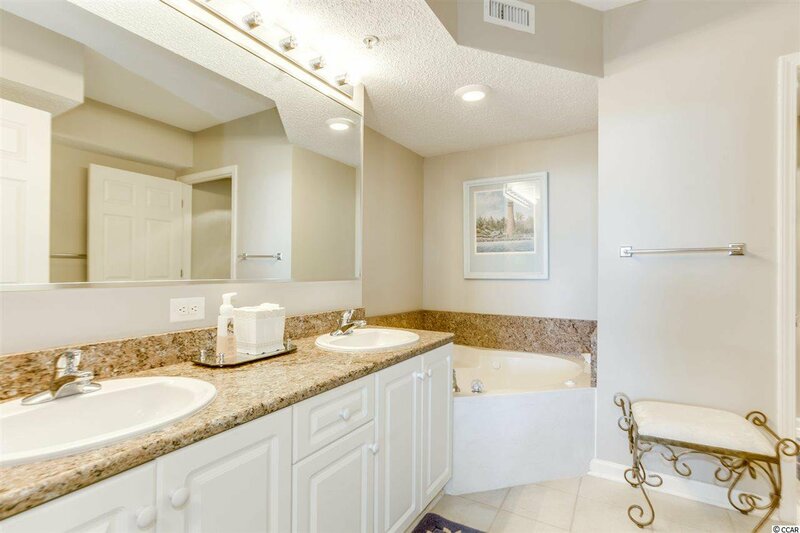 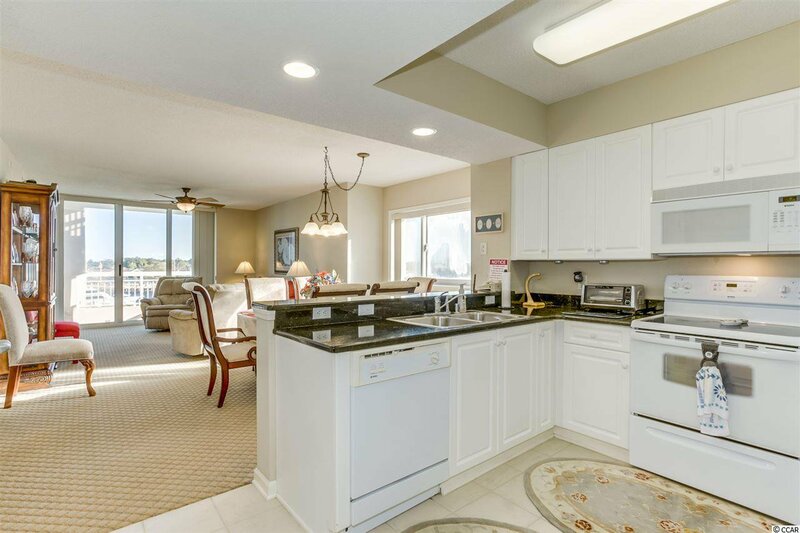 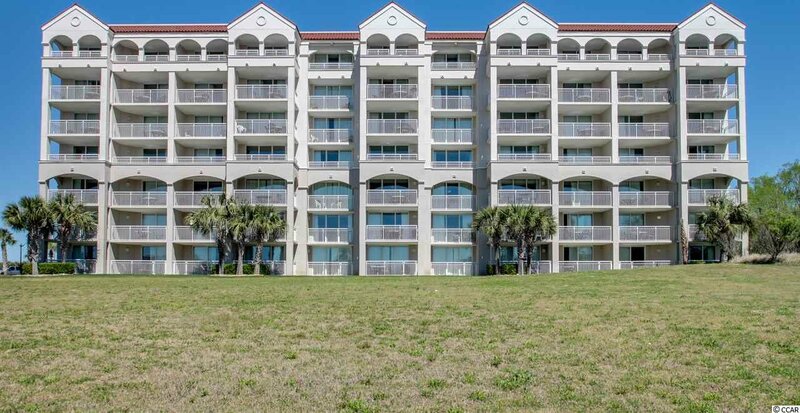 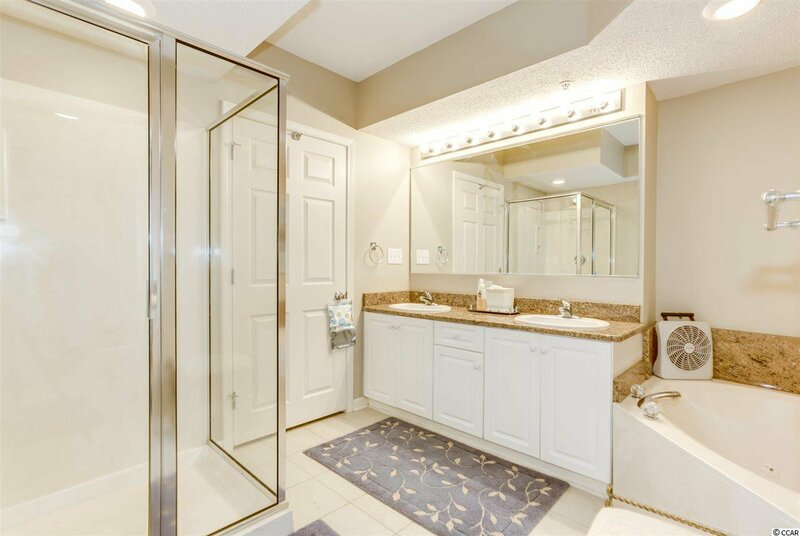 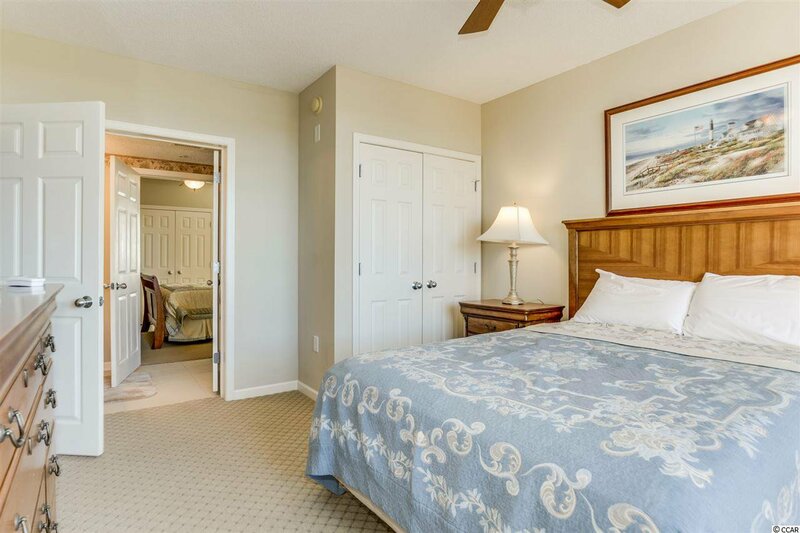 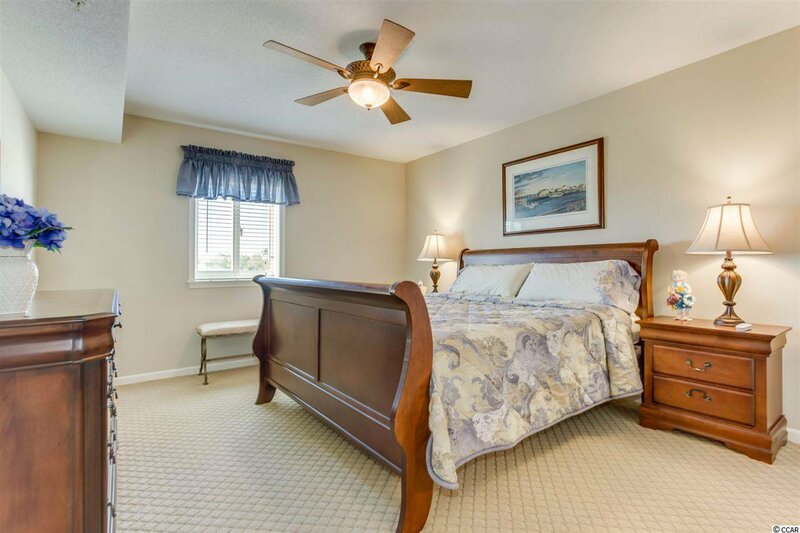 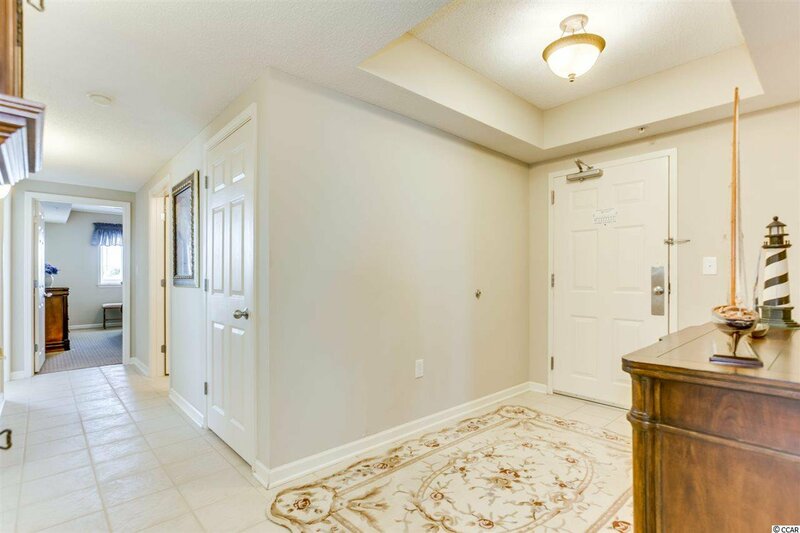 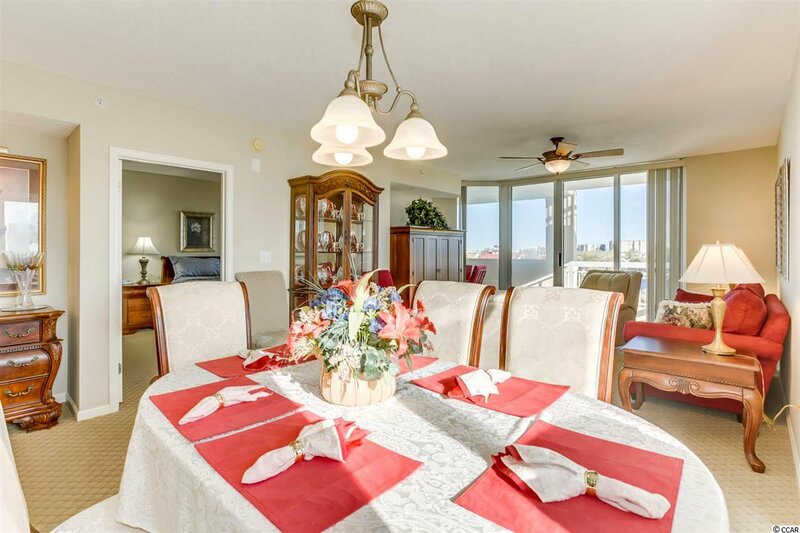 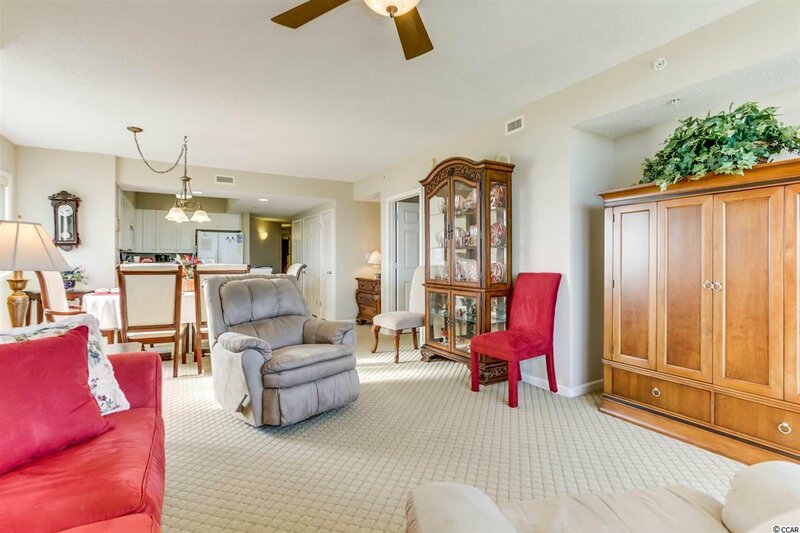 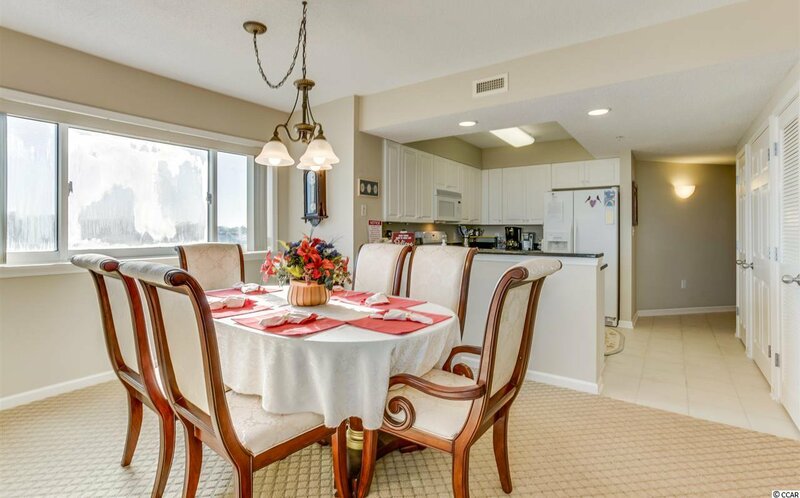 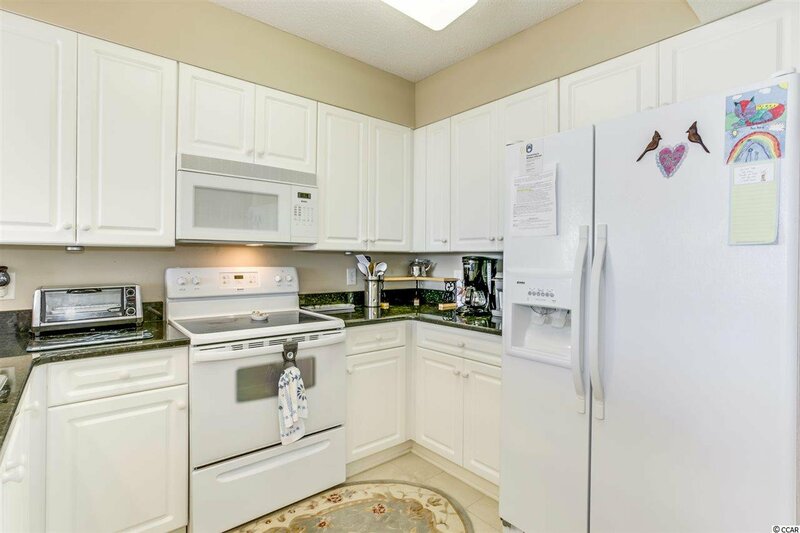 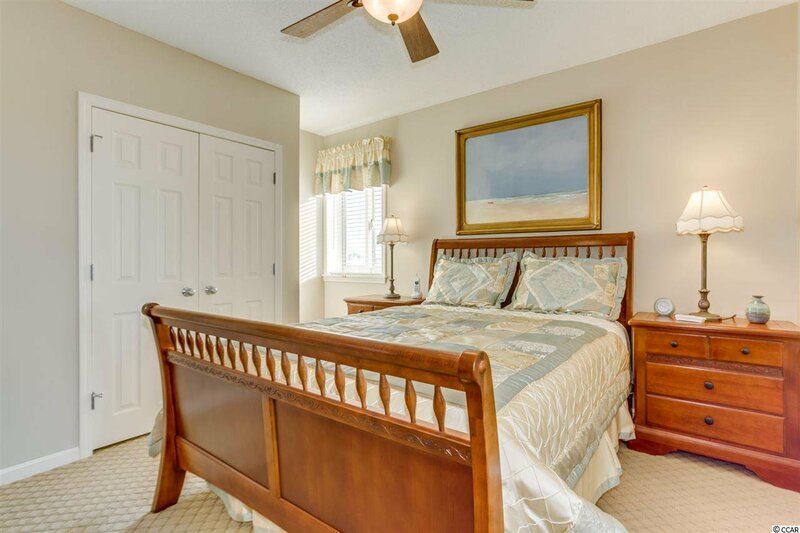 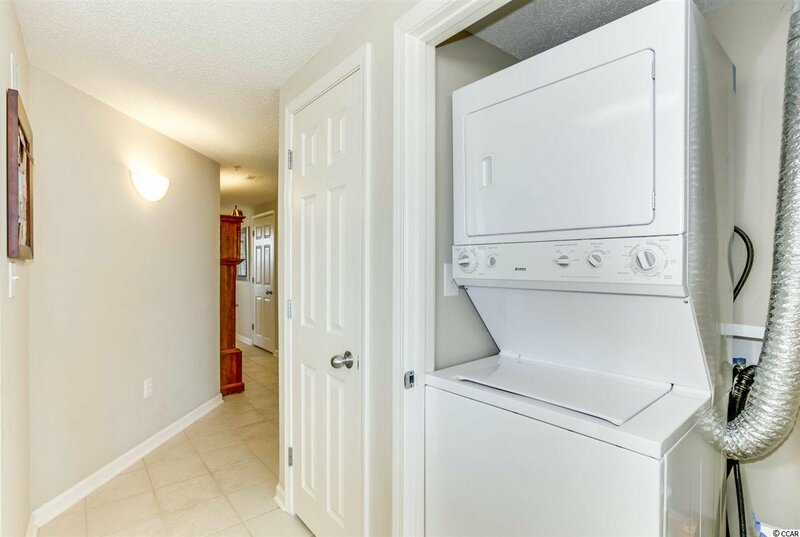 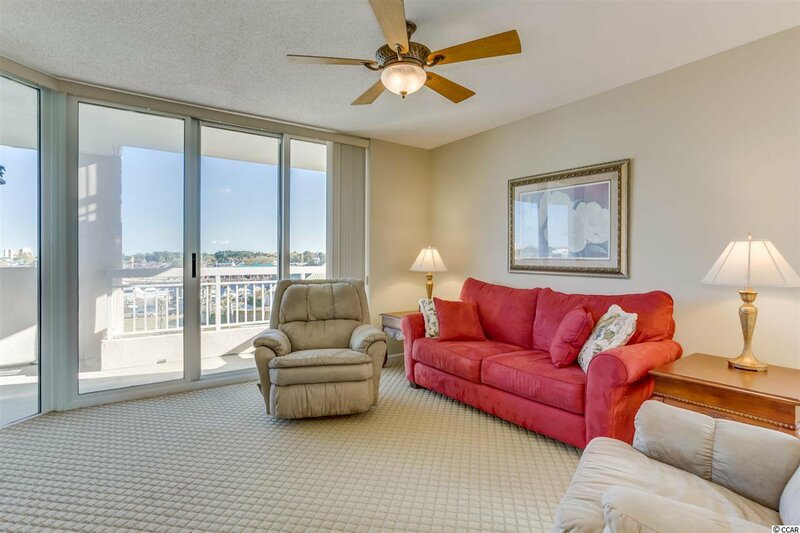 North Tower at Barefoot 4BR/3BA condo used only a second home! 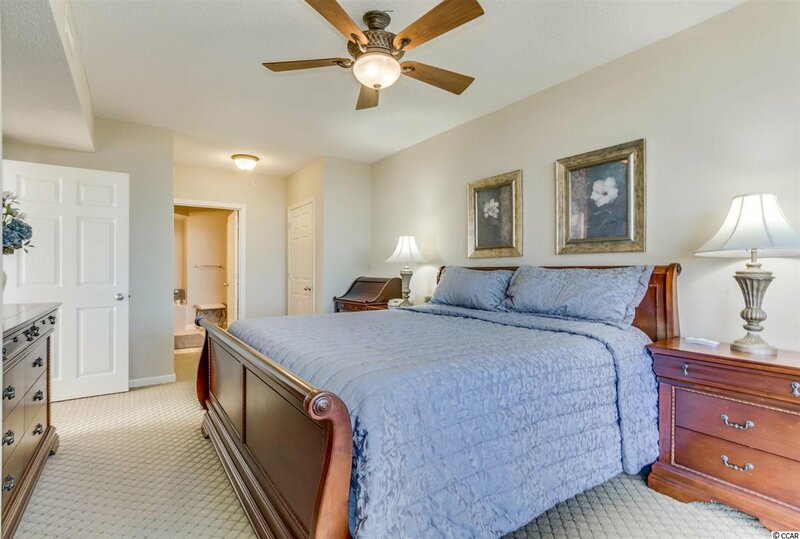 Beautifully furnished with above the usual quality furnishings. 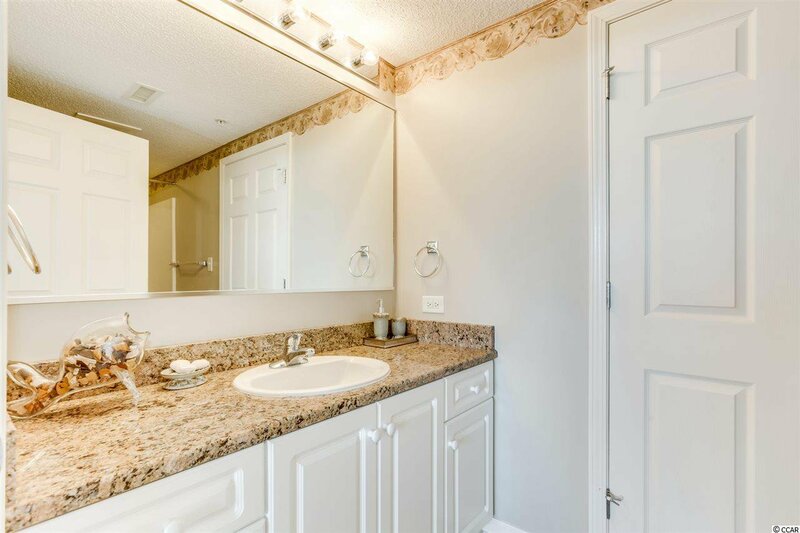 Large floor plan, granite counters, outside storage. 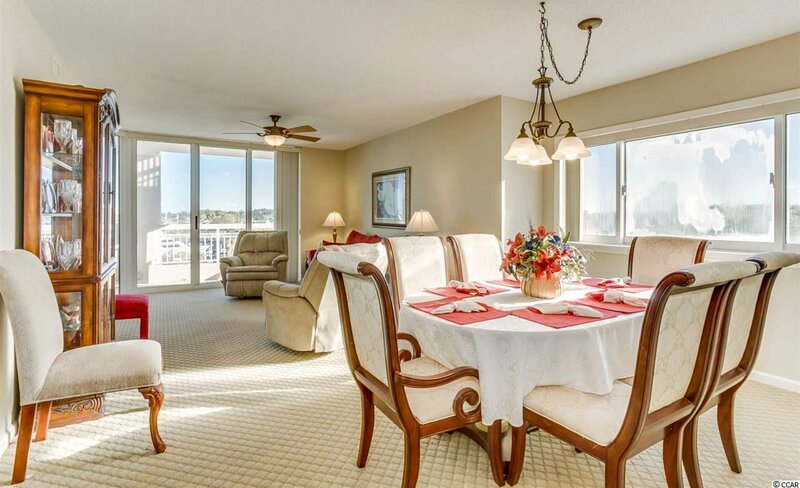 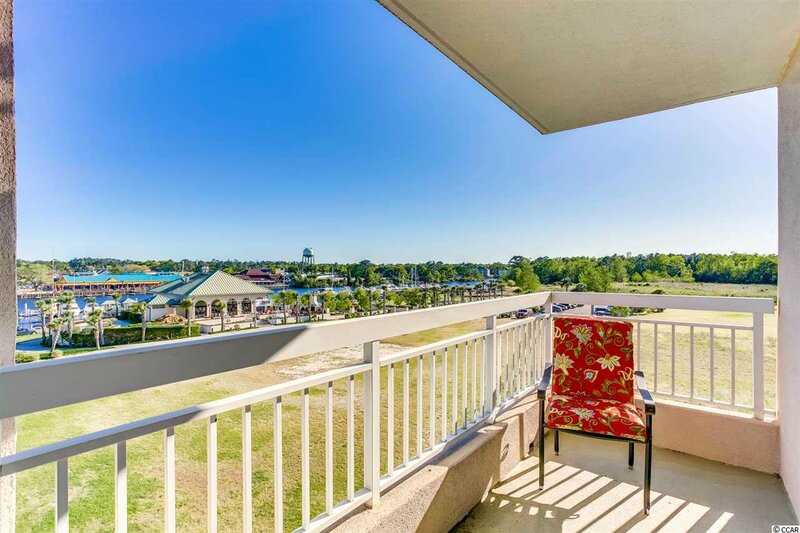 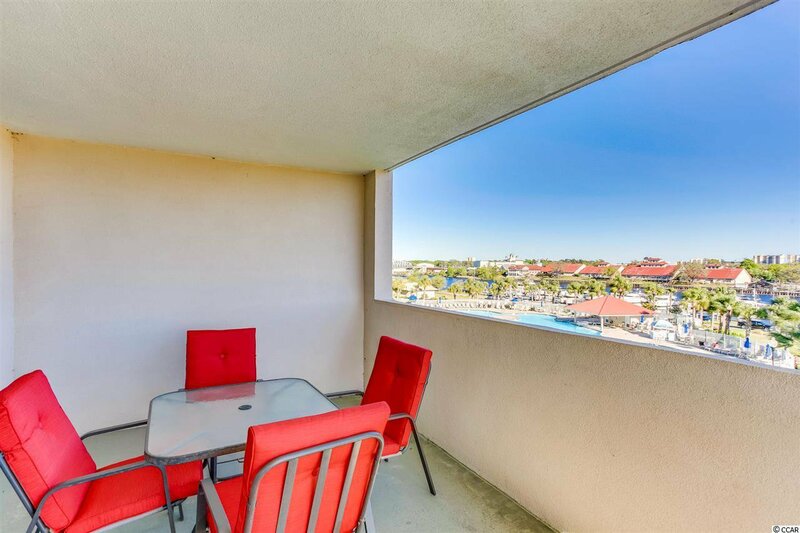 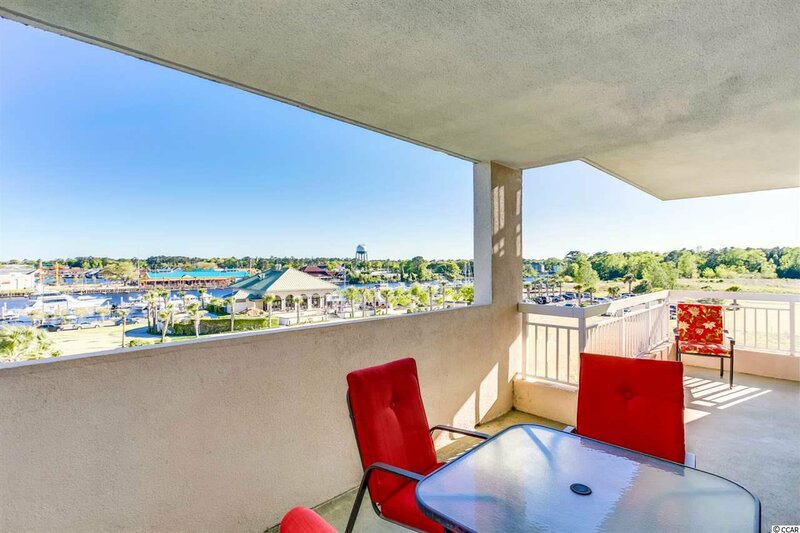 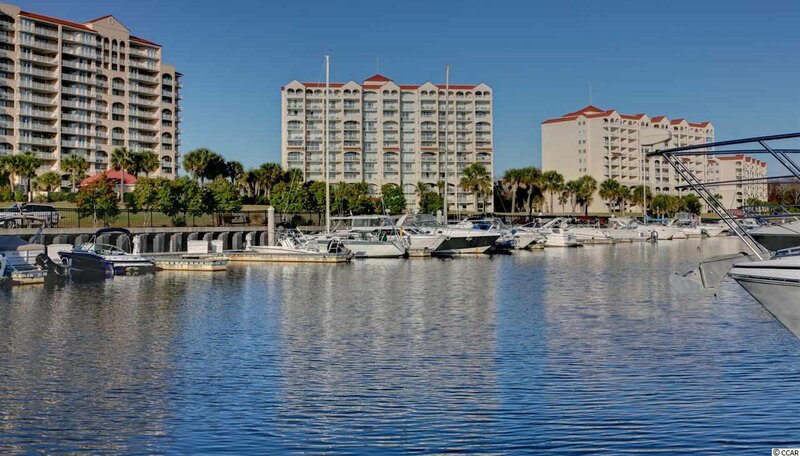 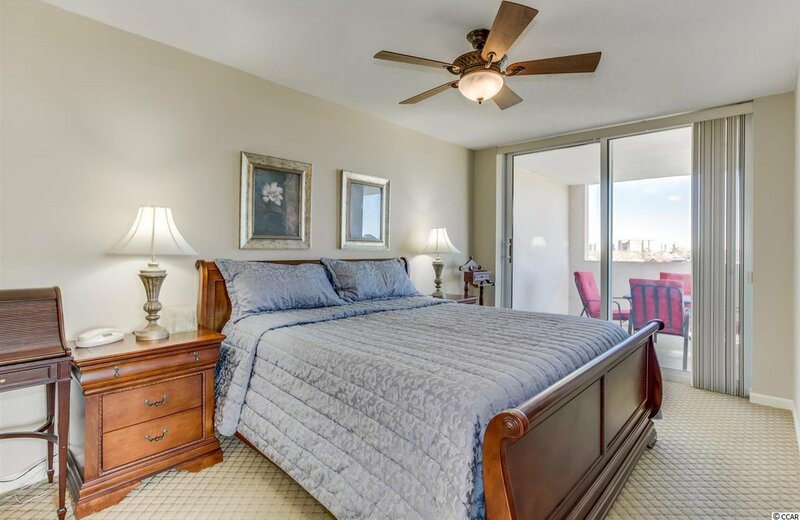 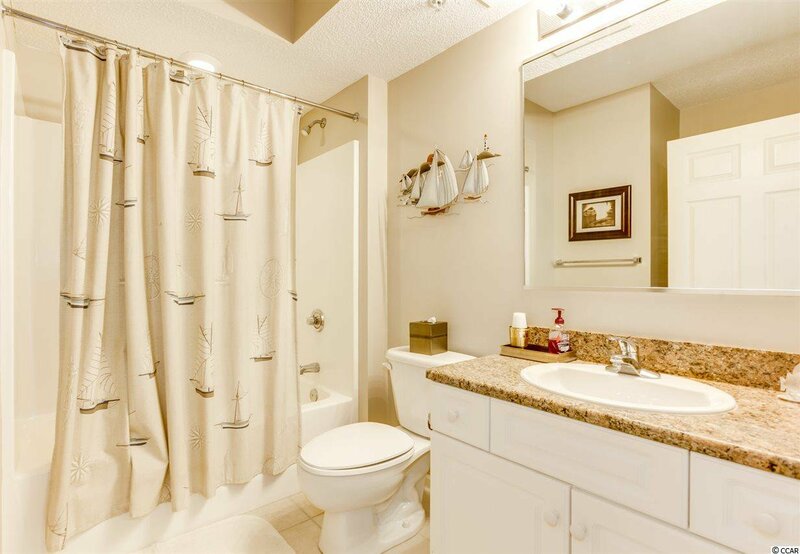 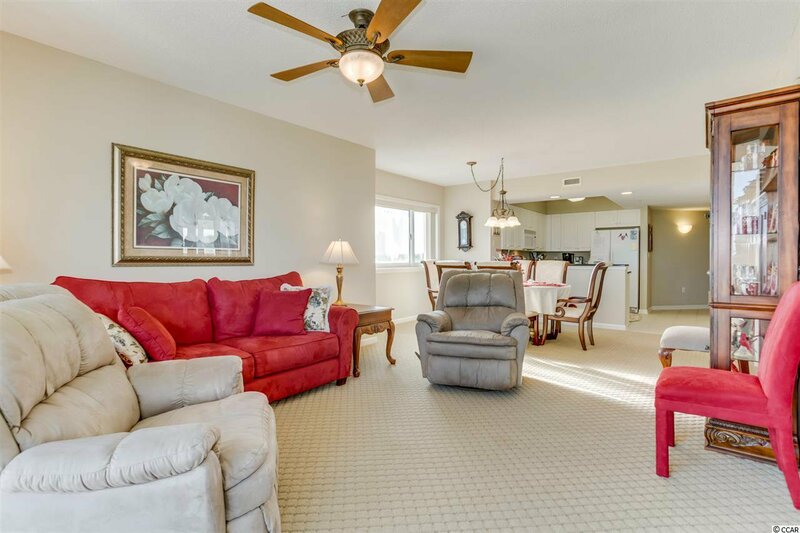 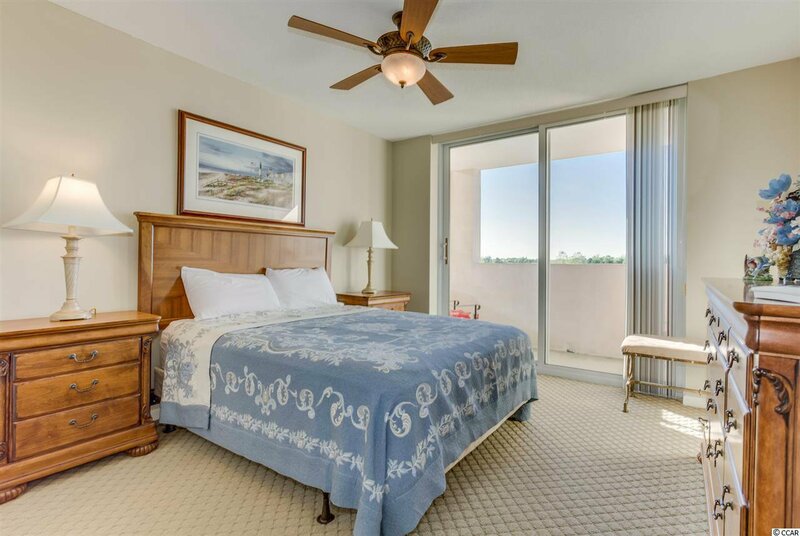 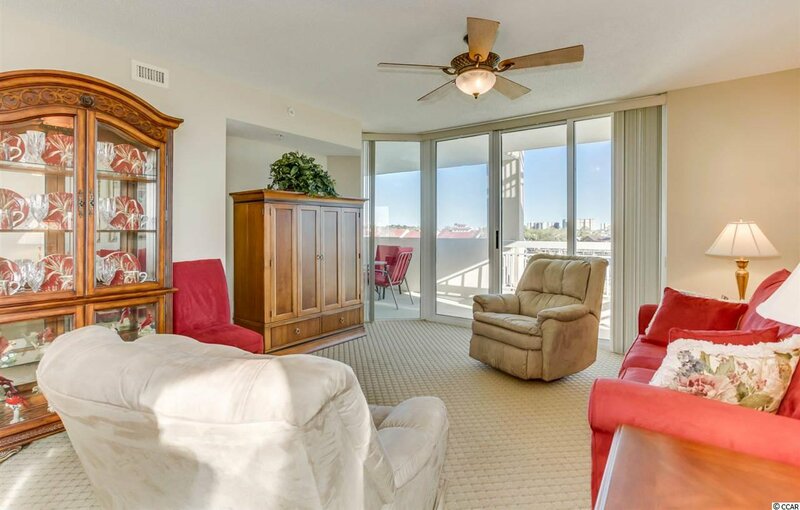 Enjoy the views of the Barefoot Marina and waterway from the huge balcony! 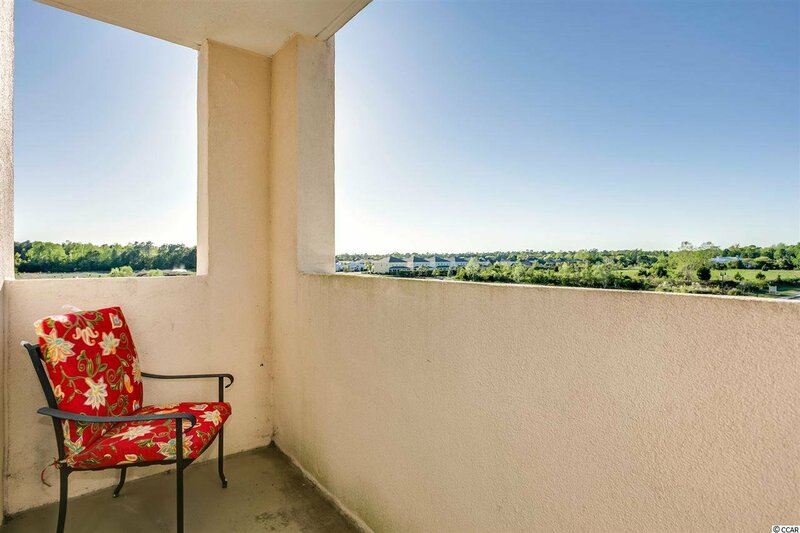 A second balcony offers sunset views. 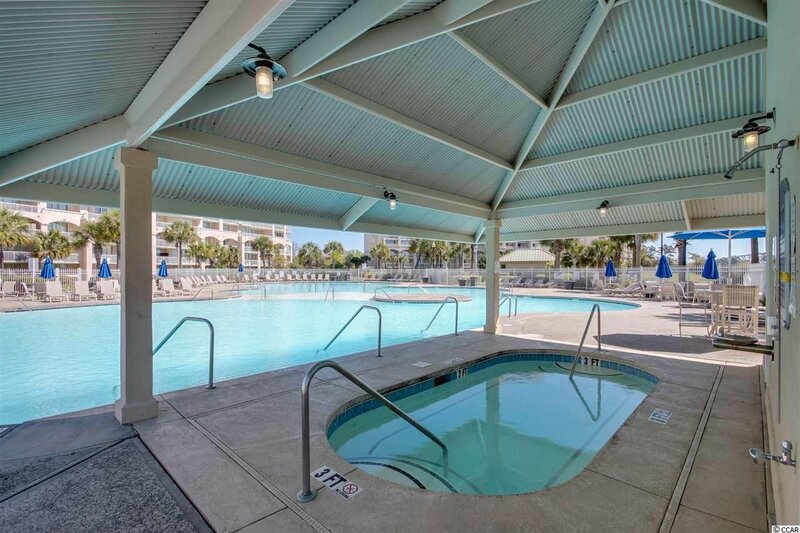 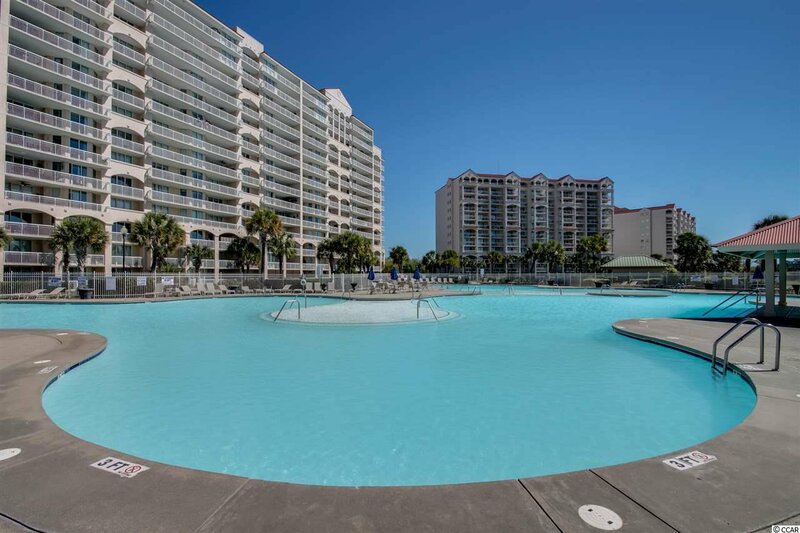 Largest outdoor saltwater pool on the Grand Strand also offers kiddie pool and hot tubs. 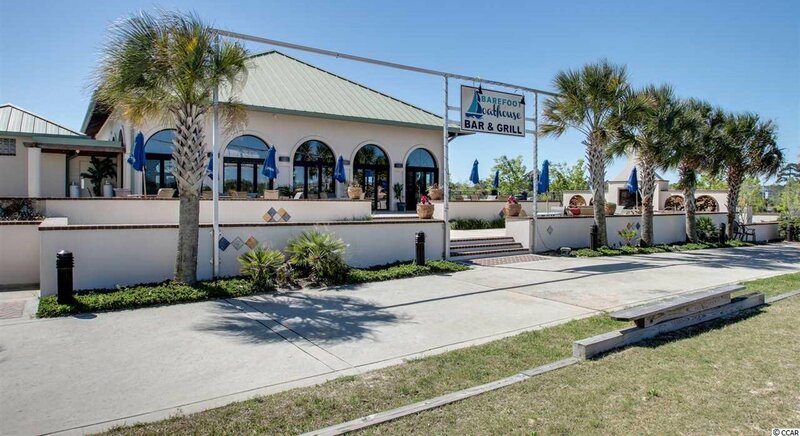 Nice restaurant at the Marina also serves poolside. 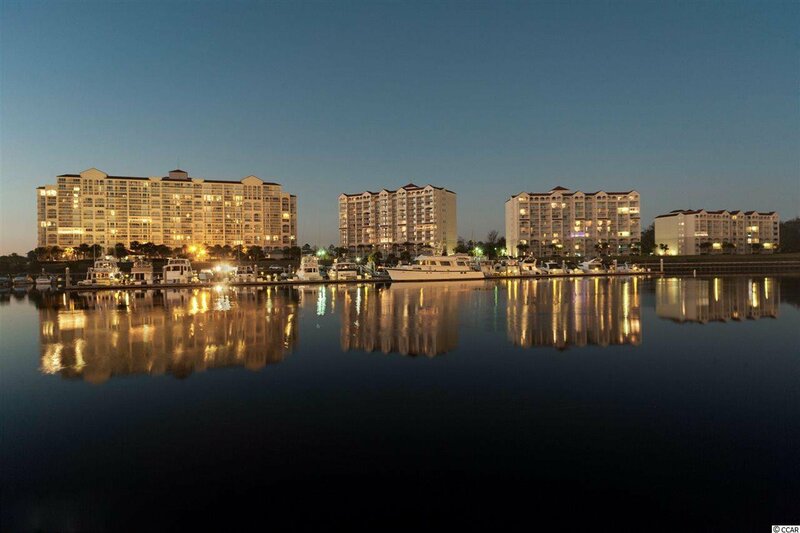 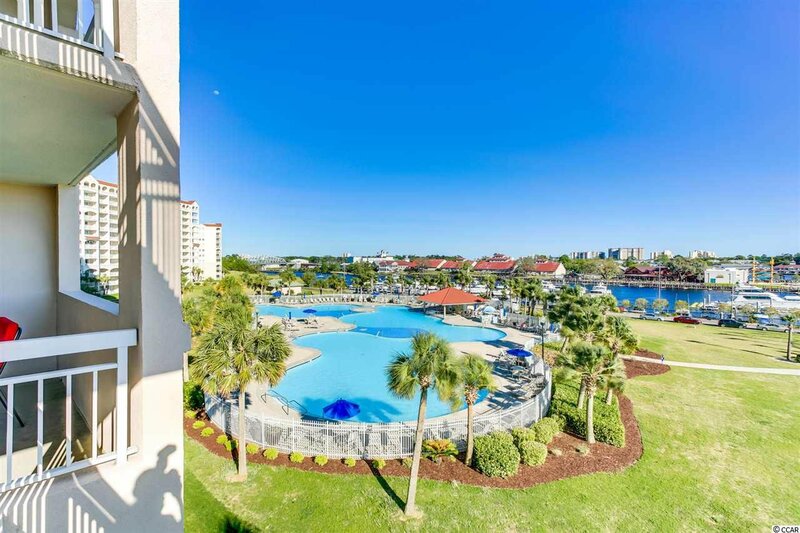 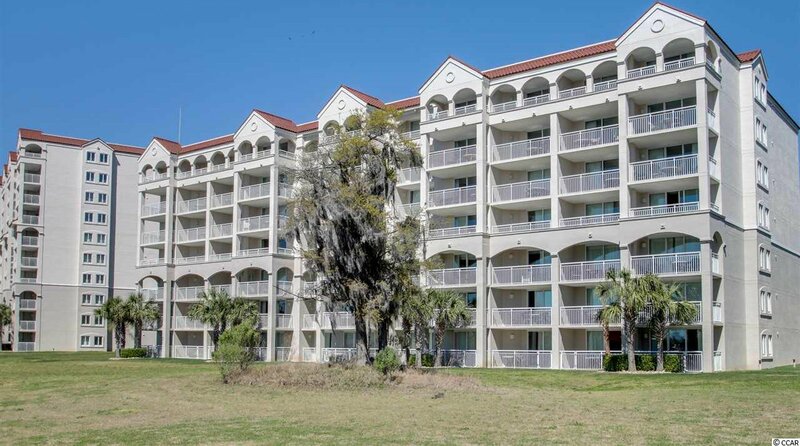 Enjoy the outstanding amenities Barefoot Resort and Barefoot Landing have to offer!